The Resorts' elegancy can be observed by its rooms, those all fitted with an array of contemporary and sophisticated amenities. 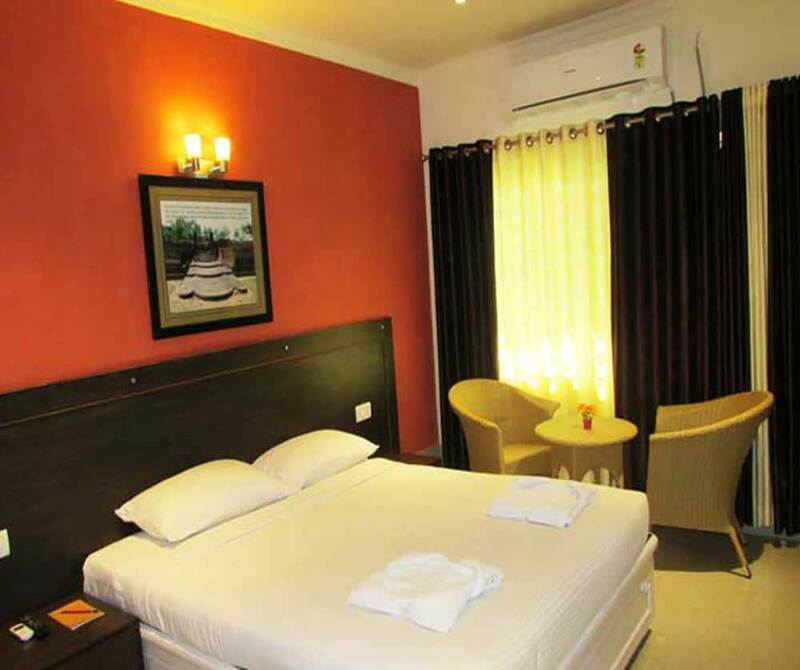 The 18 stylishly- maintained rooms parted as Executive rooms and Delux rooms are maintained in such a way that it can satisfy all guests' requirements in a hassle free manner. 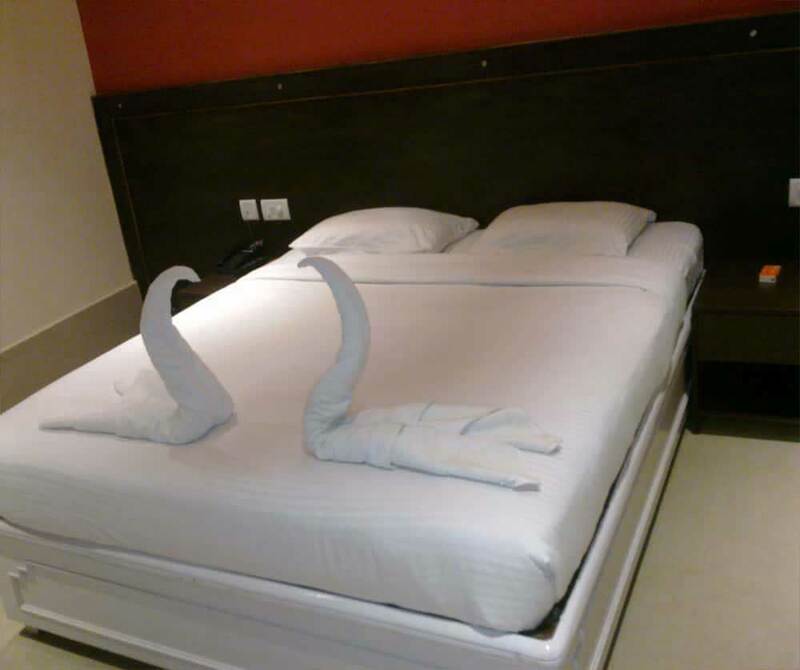 Rooms at Toshali Ratnagiri are luxurious, comfy and lavish, equipped with Tea and Coffee Maker, Cable TV, Work Desk, Air Conditioner, Direct Dialing Facility and much more. 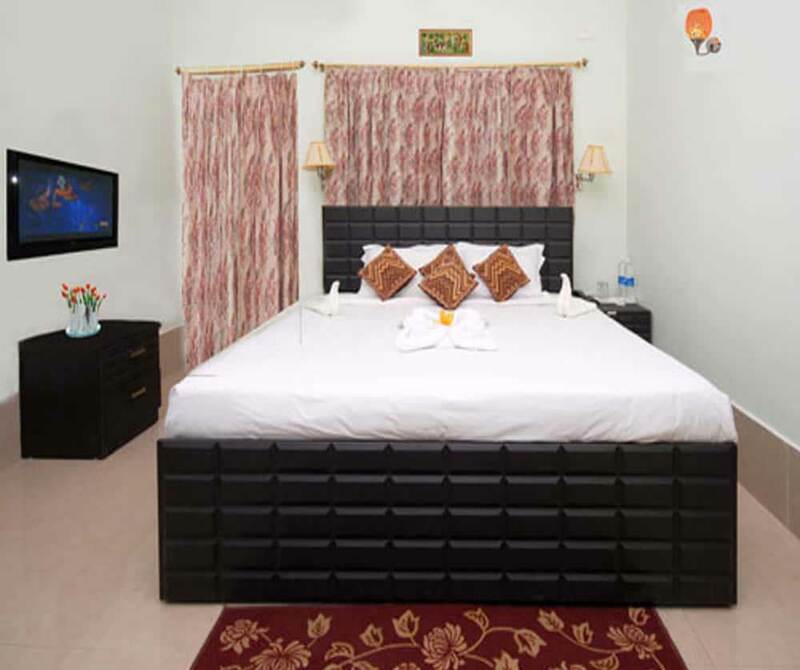 Attached bathrooms in the rooms of this resort are extremely plush with modish bathrobes and alluring fittings. Bathrooms are highly cleaned, fulfilling all the standards of hygiene. Making your leisure time a special time, with splendid sightseen near resort. Relaxation is the key objective which drives one in the place of peace like Ratnagiri Buddhist Circuit. For the full rejuvenation of your mind and body, a gracefully-designed Spa is available here. Being in Toshali Ratnagiri is the ideal opportunity for them to get pampered with the help of our outstanding Aurvedic therapies and treatments. 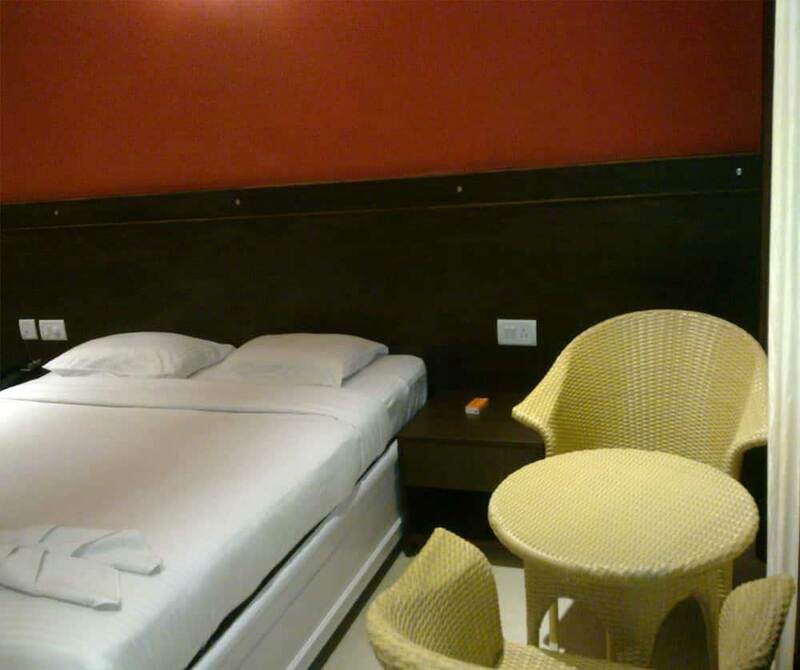 Such massages being provided amidst the natural environs will provide you a high level of relaxation. Toshali Ratnagiri is the finest destination for the people who come to a place like Ratnagiri in search of the real meaning of peace. With creating such a superb atmosphere to help people search the high level of peace, the resort becomes a perfect destination not only for devotees of Buddhism but also for leisure travelers. During your stay in Toshali Ratnagiri, you feel the real sense of rejuvenation and satisfaction with the cordial services we offer. You just get rid of the pain of the outer world and feel like a home away from home.